Home / android / comparison of galaxy s3 and s2 / galaxy s2 vs galaxy s3 / mobile / s3 vs s2 / samsung galaxy s2 vs s3 / Samsung Galaxy S2 vs S3: Should You Upgrade? Samsung Galaxy S2 vs S3: Should You Upgrade? If you own a Samsung Galaxy S2, you’ll know that you’re in possession of a pretty good phone; a smartphone that still rates as one of the best in the market. 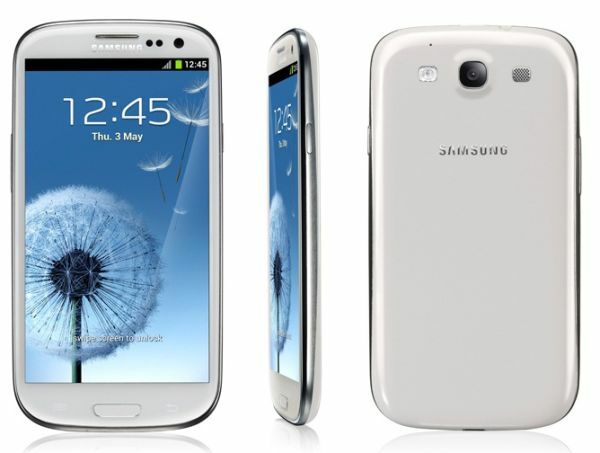 But now there is a new kid on the block, the Galaxy S3, a successor of the S2 which has taken over the reins as Samsung’s flagship handset. So how good is the S3? Is it just an updated version of the S2, or the “super phone” that puts all other Android devices in the shade? 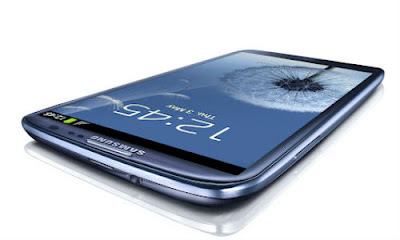 And more importantly, as a Galaxy S2 owner, is the S3 worth trading your phone in for? Let’s find out as we put the two head-to-head. The most apparent thing when comparing the Galaxy S2 and S3 side by side is just how much bigger the newest Galaxy is. Measuring 136.6 x 70.6 x 8.6mm and weighing 133g, the S3 is a lot larger in the hand than the 125.3 x 66.1 x 8.5mm and 116g S2, but is surprisingly comfortable and robust. The S3 also has curved corners as opposed to the slightly softened corners of the S2 and both feature a physical home button and capacitive ‘Back’ and ‘Menu’ controls. Overall, I would tend to lean towards the S3 in design, but looks alone are not worth an upgrade. I think those features clearly display the Galaxy S3 as the winner. Both come with Gorilla Glass protection and Super AMOLED, however, that is where the similarities end. The newer Galaxy makes watching videos and playing games an absolute joy. I suppose it’s kind of like comparing Blu-ray to standard DVD, the S3 obviously playing the role of the former. The processor in the Galaxy S2 is a damn fine thing: 1.2GHz dual-core ARM Cortex A9 Exynos processor with 1GB RAM. But out to steal the thunder once again, the S3 comes in with Samsung’s first quad-core processor, still using the ARM Cortex A9 but four of them instead of two and a new Exynos 4212 chip. Because of this the Galaxy S3 is able to clock 1.4GHz. The S3 has the same 1GB of RAM. Both phones feature internal storage options of 16 and 32GB, however the S3 throws a 64GB option into the mix, both also have the obligatory MicroSD card slot. Somewhat surprisingly the S3 features the exact same 8MP camera as the S2, although there has been some feature enhancements that enables faster photo sharing and increased shutter speed. Both are 1080p ready and feature 1.3MP front-facing cameras with 720p video recording. The Galaxy S2 has recently been upgraded to Android 4.0 Ice Cream Sandwich which is the same OS as the S3. The fact that the S3 has some “intelligence” features though, once again sets it apart from its predecessor. The “Smart Stay” features include calling a contact just by putting the phone to your ear, detecting if your eye is looking at the screen so that it knows to keep the display active and voice control which is Samsung’s equivalent to Siri. The S3 has a bigger battery than the S2 at 2100mAh compared to 1750mAh. That in theory should give the S3 the edge in terms of power, however, with all those extra features; I’m not too sure how much better the S3 battery actually is. Naturally, you’ll have to pay more for the Galaxy S3, and it doesn’t matter if you want a SIM-free version or a contract one. The off-contract Galaxy S2 costs only about $525 at Amazon, while for the Galaxy S3 you’ll have to pay about $850. As for the contract versions, their price will depend on your location. If you’re in the UK, you can get both phones for free, but the monthly fees of the Galaxy S3 are a bit higher than those of the S2. Simply put, the Samsung Galaxy S3 is the best phone in the world right now. It betters the S2 is every single department. So is it worth the upgrade? Definitely. It's not a Super AMOLED Plus, it's an HD Super AMOLED.